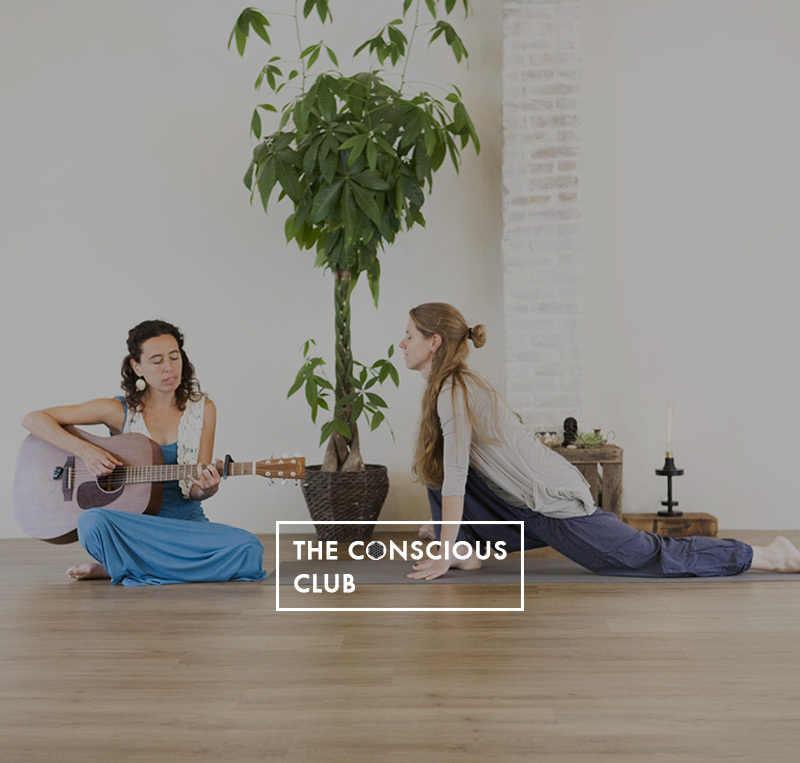 Experience our Special Yoga Classes & Events at The Conscious Club. We have an amazing collection to choose from, from Beginners to Master Classes, from Ayurveda to Deep Restorative Sessions. Feel free to pick whatever suits you best! Restorative yoga traditionally targets the nervous system, up-regulating the parasympathetic (rest and digest) response and down-regulating neuromuscular activity to create and maintain a state of equilibrium and optimal health in the body. Through the art of masterful prop arrangement (otherwise known as ‘Bolster Ballet’) you can maximize these intentions, addressing individual circumstances including posture, limited flexibility, hyper-mobility, injuries, and other musculoskeletal concerns. Note: available with your 10-ride pass, 5-ride pass and New Member Introduction Card. For Onefit card members we have very limited spots available. Four nights to deepen and explore your yin practice and chakra meditation. Every evening is specified on one or two chakras. The seven main chakras we focus on are connected to our physical, emotional, mental and spiritual levels. Guided through the varied poses, specified at the different chakras of the evening. Ending of course with a chakra meditation. Your hips are the connection point of both the spine and the legs. The ‘hip girdle’ and the 17-25 muscles that it encompasses are the central station of the body. We could refers to the hips as ‘the mother of all movement. When they’re open, you’ll be much more mobile above and below them’. So working on hip mobility improves your relationship with the rest of your body and its overall wellbeing. In yoga we are able to move our ball-and-socket hip joint through its full range of motion, and move in ways that break our usual patterns, whether those patterns are ones of underuse from a sedentary lifestyle, or overuse of particular muscles and neglect of others from a very active lifestyle. Once a month we'll take a journey through the hip openers of a variety of yoga disciplines. A combination of Yin Yoga and Yoga Nidra as the perfect break in the middle of the weekend. Yoga Nidra is a deep meditation technique that is easy to learn, accessible to all, reduces stress, and is a deeply personal experience. Also called yogic sleep, in this practice you relax in savasana pose while a teacher takes you through the five layers of yourself, known as your physical body, your energy body, your mental body, your intellectual body, and your spiritual body. This meditation will allow you to explore your deeper self in a way that you never have before. For 1.5 hours, we will combine this deep meditation with a restorative yin yoga practice, unlocking some new insights about your spirit, body, and mind. This class will help you charge your batteries and prepare for the coming winter, giving you some new perspective. Ayurveda, is the natural healing system of India, its traditional medicine going back to ancient times. The same great Vedic seers and sages that produced India’s original systems of yoga and meditation established Ayurveda as well. This monthly class will give you all the Ayurvedic tips & tricks of the season you are in. Expect a combination of the wisdom of Ayurveda together with life balancing yoga poses! 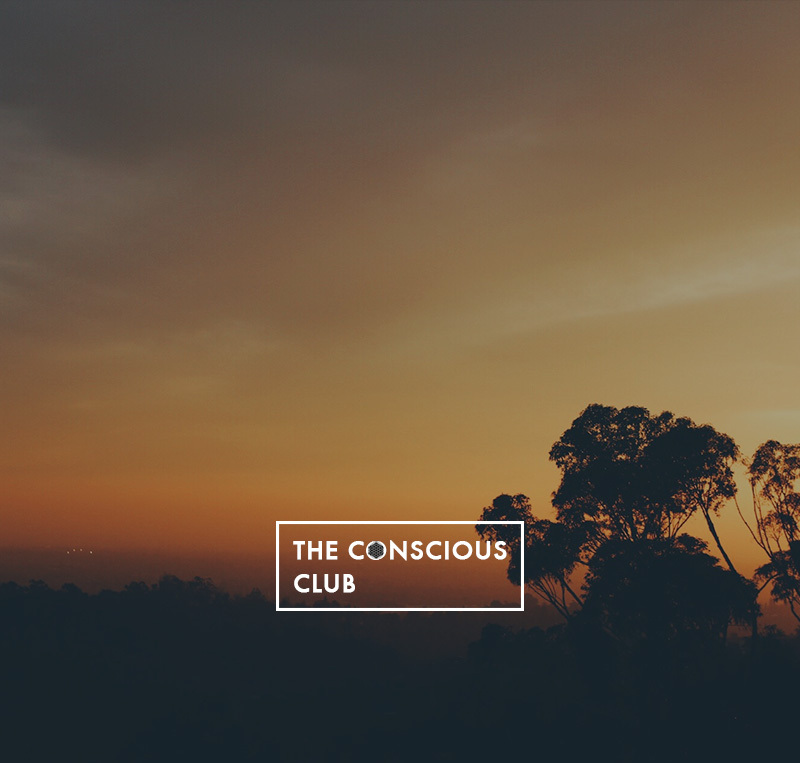 Every month at The Conscious Club with Ramon Kinkel we have a special Hatha & Breath Work class. Pranayama is derived from 2 Sanskrit words - Prana (life force) and Ayama (control). Therefore, in its broadest description, Prananyama would mean the control of the flow of life force. During breathing for Pranayama inhalation (puraka) stimulates the system and fills the lungs with fresh air; retention (kumbhaka) raises the internal temperature and plays an important part in increasing the absorption of oxygen; exhalation (rechak) causes the diaphragm to return to the original position and air full of toxins and impurities is forced out by the contraction of inter-costal muscles. These are the main components leading to Pranayama which massage the abdominal muscles and tone up the working of various organs of the body. Due to the proper functions of these organs, vital energy flows to all the systems. The success of Pranayama depends on proper ratios being maintained between inhalation, exhalation and retention. These classes are very suitable for all Ayurvedic constitutions. Enter HIIT (High Intensity Interval Training) – short, intense bursts of movement with a very high heart rate followed by short periods of rest. In the shortest amount of time, you strengthen the body (including bone and joint health), burn calories and fat, and optimize cardio health as if you had worked out intensely for an hour! In this class we combine a vinyasa yoga flow with short bursts of HIIT exercises based on yoga alignment and western anatomy knowledge. These HIIT sessions will be sprinkled throughout the sequence in the style of Tabata: 20 seconds on, 10 seconds rest for a maximum time of four minutes. You will flow, sweat, stretch and safely experience the most effective, fun and empowering workout there is! Kundalini refers to a form of primal energy that is located at the base of the spine. Represented as a serpent coiled around your first chakra, the energy of kundalini is known for its transformative power in the process of self-development and spiritual development. In the Hindu tradition, where these concepts as we currently know them come from, kundalini awakening is both a process and an objective for spiritual development. It leads to the union of personal consciousness and cosmic and divine consciousness. If you want fresh air, a fresh mind, and a fresh destiny, Kundalini is for you. Within the vast cannon of teachings in Kundalini yoga, there is a practice for everybody—a posture, a breath, a mantra, a meditation, a mudra—that will be practical and powerful for each person and deliver the peace, intelligence, clarity, energy and prosperity desired. Acu-Yoga is a practice that combines two disciplines: Acupressure and Yoga. Both techniques aim to improve and rebalance energy circulation. From this perspective, it is believed that when there is a stagnation in energy circulation it will cause imbalance, disharmony and disease. Tension accumulates in the body due to underuse or overuse of muscles, repetitive movements, emotional repression or a poor diet. Accumulated tension can increase body toxicity and weaken the immune system. Yoga and in particular Yin Yoga with its long held poses is an effective way to stretch meridians which are energy channels that oversee the energy flow of the body. To increase body awareness, the overall process is supported through the use of breath. Acupressure manipulates the body through the stimulation of meridian points on limbs, the torso, and the head. When we use Yin and Acupressure together we enhance their effect. The practice helps release energy flow into meridians, and nourishes the organs in all body systems. During the class we will create a balance of emotions and a feeling of overall well being. Do you want to broaden your yoga practice and find your individual way of moving? Or do you come from another movement background and want to start yoga? In Movement Yoga we bring different movement disciplines together. The classes start with a thirty minutes movement warm-up with exercises reaching from dancing; play fights to cognitive games connected to the topic of the class. After that, we go to the mat for the yoga sequence where we can integrate and apply the skills we learned before. In the specially designed yoga sequences, we create a safe space for you to express your individual way of moving in short free flowing breaks. Please wear a fitted shirt covering your shoulders due to the floor work we do during the class. 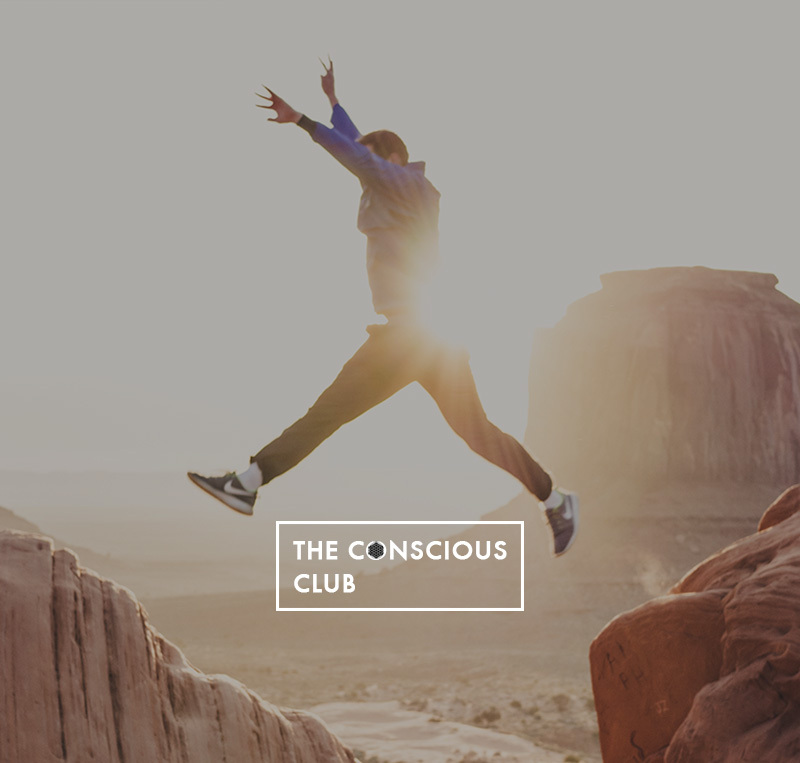 There is no movement experience required, only a curious and playful mind-set. Hang drums have been designed after years of research into the percussion instruments. There are a number of notes and tone fields around the surface giving rise to different quality sounds. The sound produced with hang drums is very warm and softer than all other percussion instruments. Due to the richness of the sound produced, it has a healing effect upon the mind and the body. In this class we’re combining these healing sounds with the healing power of yoga and meditation. The teachers will guide you through this class with nice sounds and a hatha-based yoga sequence followed by meditation. Their goal is to let you leave this class without any tensions or stress, and with a big smile on your face! Music is the driving force behind Inside Flow Yoga Classes, framing the entire sequence to create an integrated, melodic experience. As you are carried by the music, you gently move from one posture to another, as you enter a trance-like, meditative state. Movement and breath are one. To tap into this internal rhythm you realize that they are already synchronized. What is found here then is the experience of enhancing the breath. In this way, we focus on the core idea of expressing the movement between the postures, rather than reaching toward the end goal of the posture. In Inside Flow, you are singing a song with your body. Each language is unique, and you will be encouraged to find your own. With varied sequences of upbeat, fast, slow and relaxing rhythms, the music will range from Hip Hop to Pop. This evolution of Vinyasa Yoga is wonderfully amusing and heartwarming! As warriors we cultivate the courage to change what can be changed. As Yogis we cultivate an understanding and acceptance of what we cannot. As Humans we learn to discern the difference between the two. Learn how Budokon combines martial arts and yogic principles taught in the tradition of our Budokon system – the ‘Way of the Warrior Spirit’. Budokon Yoga style continues to be one of the most influential and important innovations in modern Yoga history. During this Budokon Yoga Series workshop Svenja Carolin Dietrich prepares you to unite the mind, spirit and body - the greatest of battles - in seven sections. You learn how to combine strong and circular sequence of yogic asanas, martial arts transitions and animal locomotion in the ‘Way of the Warrior Spirit’. This unique mixed movement arts yoga system helps you to increase your muscular strength, body control and stability, agility, mobility and the cultivation of pure witness state zen mind.